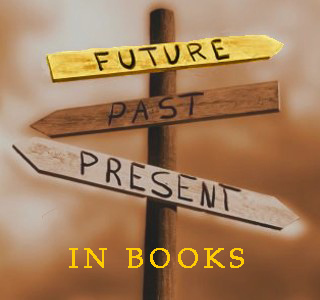 Woah, this entry is all ARCs; how funny! 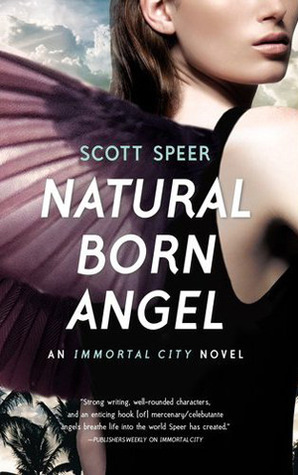 Natural Born Angel by Scott Speer - This book was AMAZING!! I think I loved it even more then the first book, Immortal City. Natural Born Angel (due out April 23) was full of seat-clenching action, sinister plots, glitzy events, and political turmoil. The fight between good and evil is happening on the precipice, and I couldn't be more excited to read the next book!! Maddy is my favorite; she's such a strong individual. 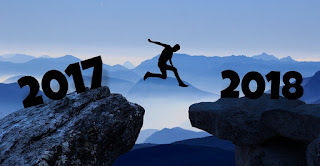 And I am eager to see how Jacks evolves in his new position. This is a series that no one should miss! School Spirits by Rachel Hawkins - I am so so so excited about this book!! 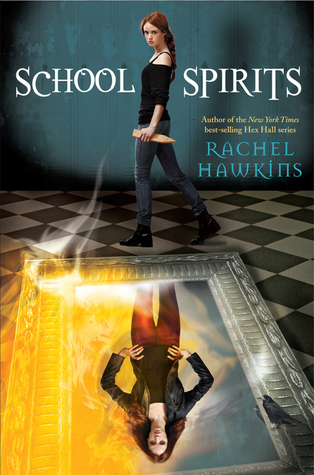 School Spirits (due out May 14) is a companion series of sorts to Hawkins Hex Hall series. It follows Isolde Brannick as she works to find her sister and work towards being the hunter her mother expects of her. I was really intrigued by the small part the Brannicks played in the last Hex Hall book, and I'm excited to find out more about them! So far it is just as funny as Hawkins other works, and I'm eager to read more! 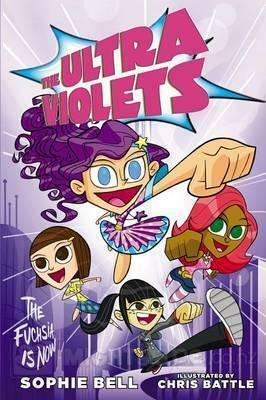 The Ultra Violets by Sophie Bell - This looks to be a super cute middle grade! It reminds me of the Powerpuff Girls cartoon, which I loved. I'm excited to read this ARC (the book is due out April 9th) because the story sounds really empowering and fun! Books like this are so great for young girls to read, and the illustrations are awesomely anime in style!